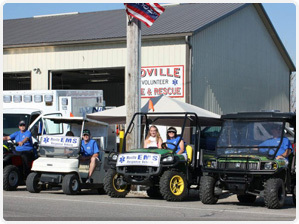 In your time of sudden need, our dedicated EMT crew will be there in just a few minutes, with the most advanced and skilled prehospital care possible. Knowing that you have the most quaified paramedics possible for your ambulatory services is key . You have to be able to count on these people, know they will be effecient, prepared, and compassionate. 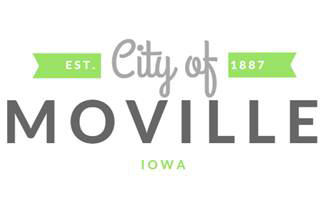 They ensure a rapid response and access to pertinent emergency equipment to every Moville, Iowa neighborhood. 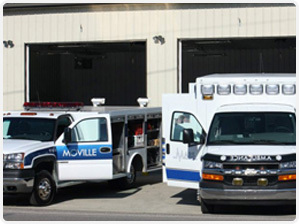 You can absolutely know that Moville has the best ambulance services available. If you have an emergency, make sure to dial 9-1-1 and our local ambulance team will be there in no time for all of your needs.